The Duke's Diwan is one of the oldest, well-preserved stone buildings located in the heart of Amman. Built in 1924 by Abdul Rahman Madi, the building served as the Central Post Office, and after 1948, it hosted the Haifa Hotel. In 2001 it caught the attention of Mamdouh Bisharat, the "Duke of Mukheibeh," who rented the house to protect it from destruction, with the aim of keeping the city's authenticity and character alive for Jordan's citizens and visitors. A descendant of one of the oldest families in Jordan, Mamdouh Bisharat has devoted his life to preserving architectural and cultural heritage in Jordan. His family house in Jabal al Jofeh, in Um al Kundum, and Mokheibeh to this day remain landmarks to be admired. 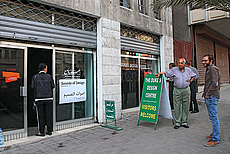 Mamdouh converted the house on Faisal Str. into a Diwan, which traditionally means "council chamber," where people, thinkers, poets and artists meet. The Diwan's doors are always open for visitors, as well as for talents in all fields of culture. 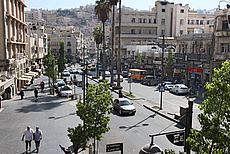 This walk through the historic downtown goes from King Hussein Str. along King Faisal Avenue to the Duke's Diwan heritage house and meeting place, up to Al-Balad Theatre. 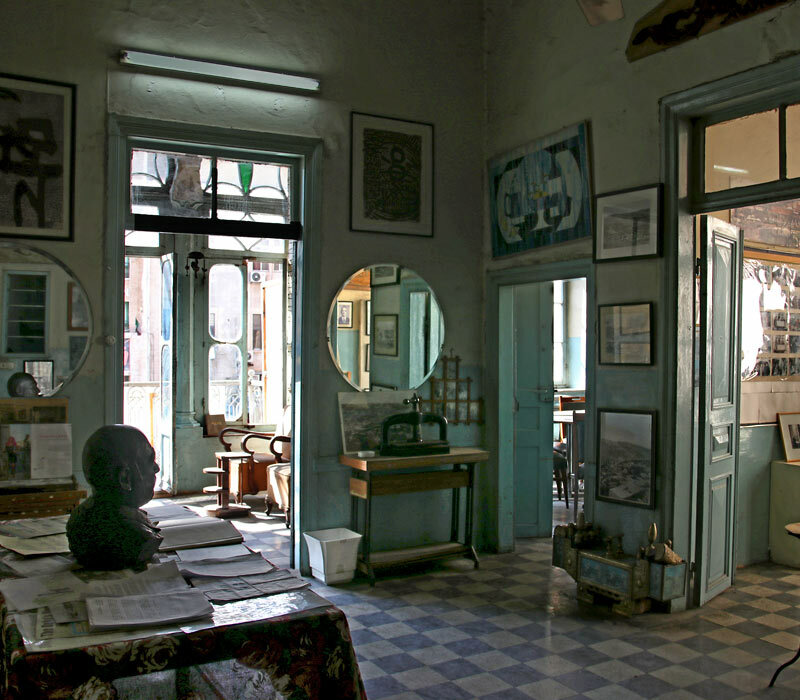 Exhibition and creativity space established by Mamdouh Bisharat in 2017.